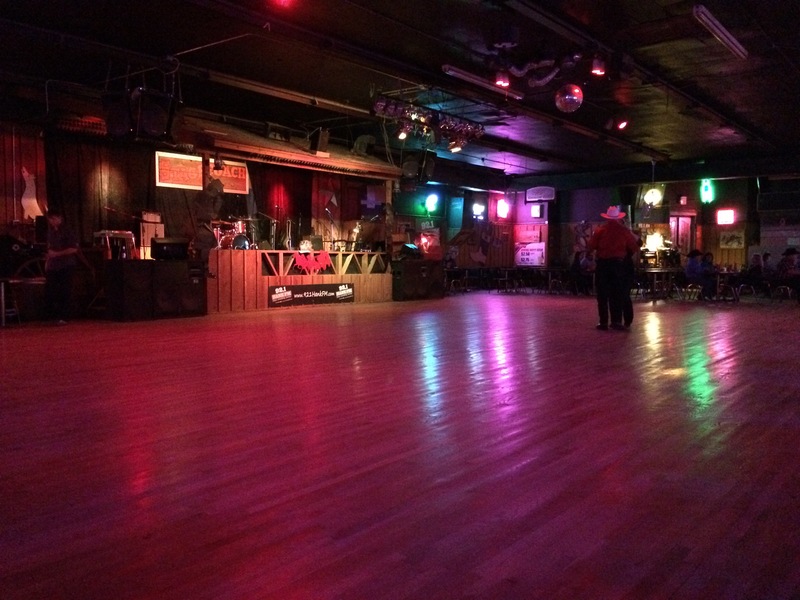 We finally found our Fort Worth dance hall. Welcome to The Stagecoach Ballroom! This expansive dance floor filled quickly once Jamie Richards and his band took the stage. My wife and I two-stepped the night away to some fine Texas music, and we got to witness a sweet marriage proposal to boot. She said yes. The Stagecoach Ballroom, Fort Worth, Texas.